Download and listen to our SFC technology webinar! Listen to our Head of Analytical and Purification Chemistry Lab, Michele Dal Cin, as he compares SFC technology to HPLC in chiral separations in part one of this two part webinar mini-series. 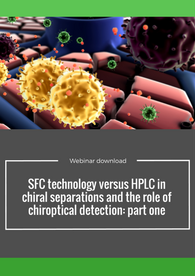 What is SFC technique and why are SFC and HPLC considered complementary techniques in chiral analyses? What is Circular Dichroism (CD) and why is it often useful in chiral analyses? 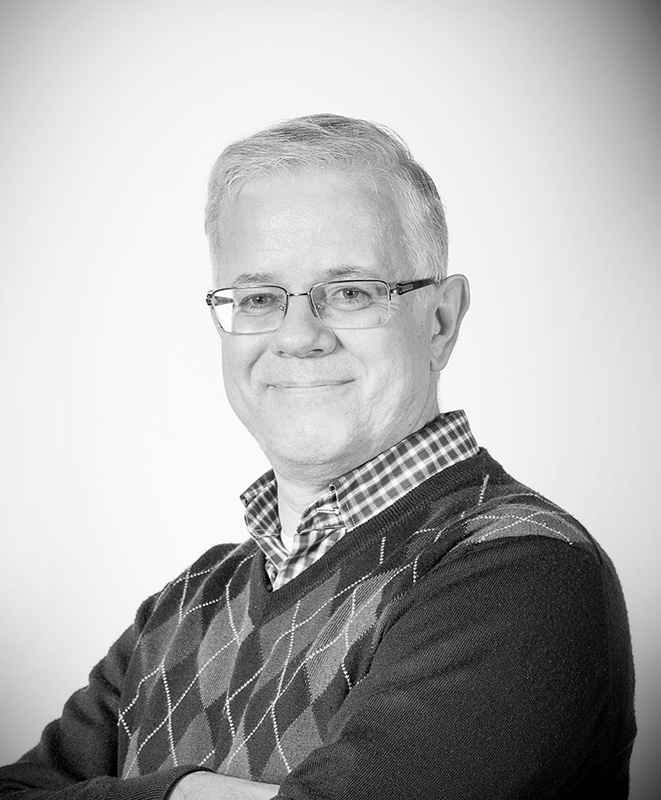 Michele is currently the Head of Analytical and Purification Lab, DMPK, at our Aptuit Verona site. Prior to this, he was a senior research scientist in the Discovery Analytical Lab. His role was to provide support, especially to the Medicinal Chemistry Labs, for the analyses and separations/purifications of newly synthesized compounds, mainly chiral, from milligrams to grams, using HPLC and SFC (Supercrtitical Fluid Chromatography) techniques. The chromatographic systems are equipped with DAD (Diode Array), ELS (Evaporative Light Scattering),MS (Mass Spectrometer) and CD (Circular Dichroism) detectors. He is also involved in the chiral analyses and preparative separations of compounds from external clients. In 2004 (in GlaxoSmithKline-Verona) Michele introduced both analytical and semipreparative SFC (Supercritical Fluid Chromatography) technology which uses carbon dioxide instead of organic or aqueous eluents.